On Wednesday, March 12, Chaminade will host round one of the CIF State Basketball Playoffs at the Uribe Sports Center on the West Hills campus. 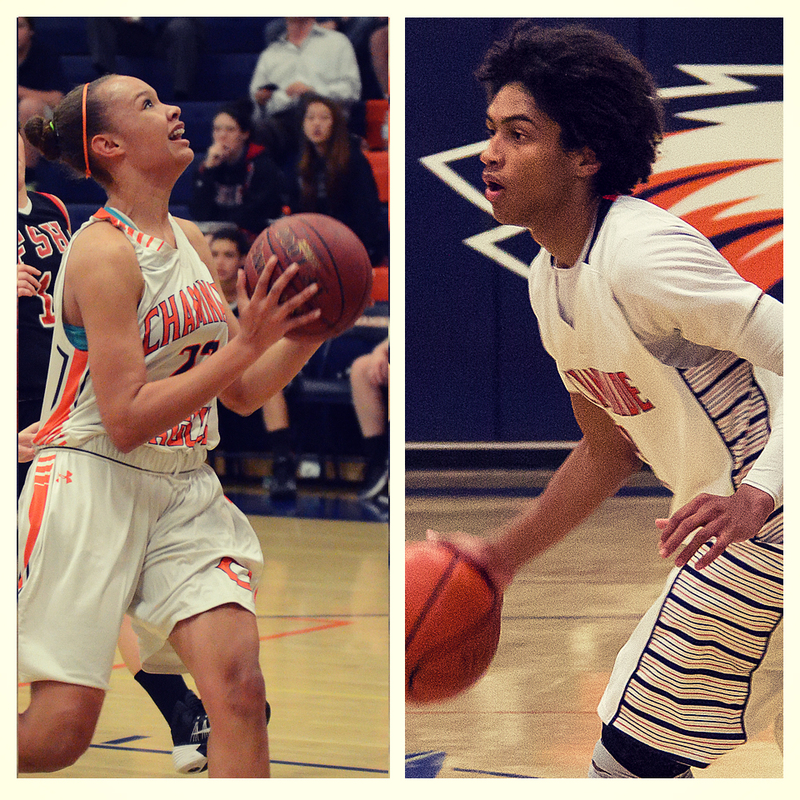 Both the Girls’ and Boys’ Varsity Basketball teams have advanced to State Playoffs. The girls (24-4) are seeded #1 in Division 2AA and will play Tulare Western High School (21-7) at 6:00 p.m. The boys (22-6) are seeded #1 in Division 3A and will play Dinuba High School (24-5) at 7:30 p.m.
Tickets are available at the door, $10 for adults and $6 for students and children under 12. Doors open at 5:00 p.m. This entry was posted in Athletics, Boys Basketball, Girls Basketball, High School by Chaminade News. Bookmark the permalink.